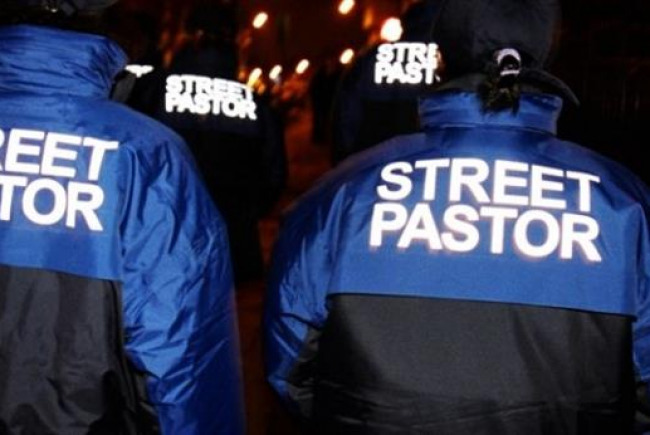 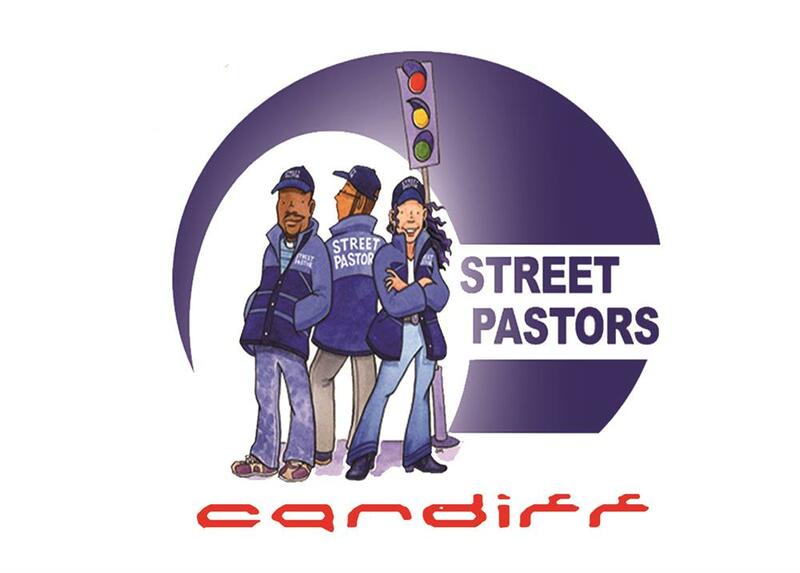 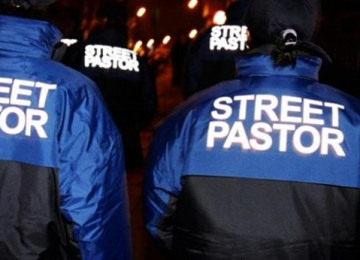 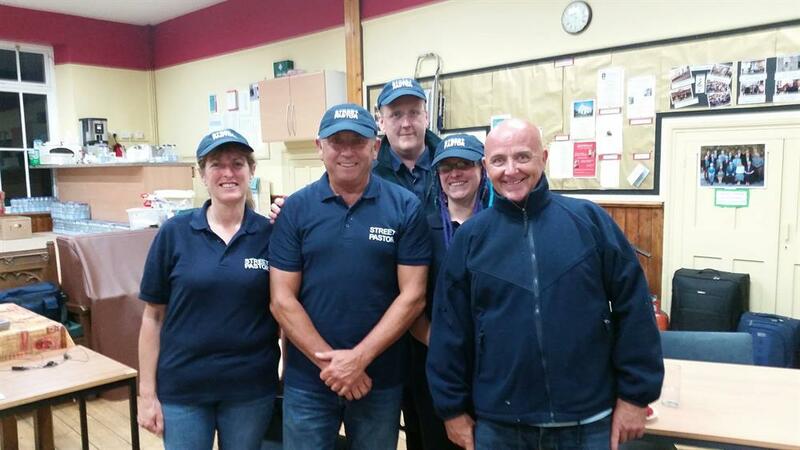 Cardiff Street Pastors patrol in the city centre every Friday & Saturday night from 10pm to 4am. 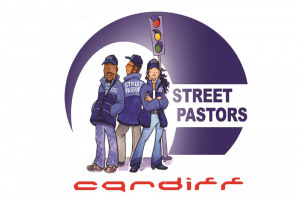 They ensure that people who have come to capital have a great, safe night out ensuring vulnerable people are taken care of and that they get home safely. They work in partnership with South Wales Police, paramedics, door security staff, club owners and taxi marshalls and have become invaluable as "capable guardians" in the night-time economy. 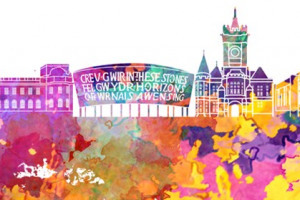 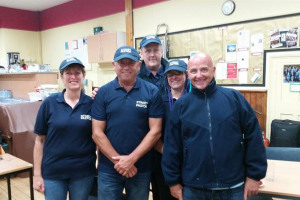 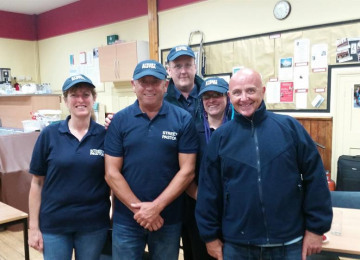 Project Delivery Manager: Cardiff Street Pastors The Project Delivery Manager takes legal responsibility for receiving and spending the funds raised and ensuring the project is delivered.